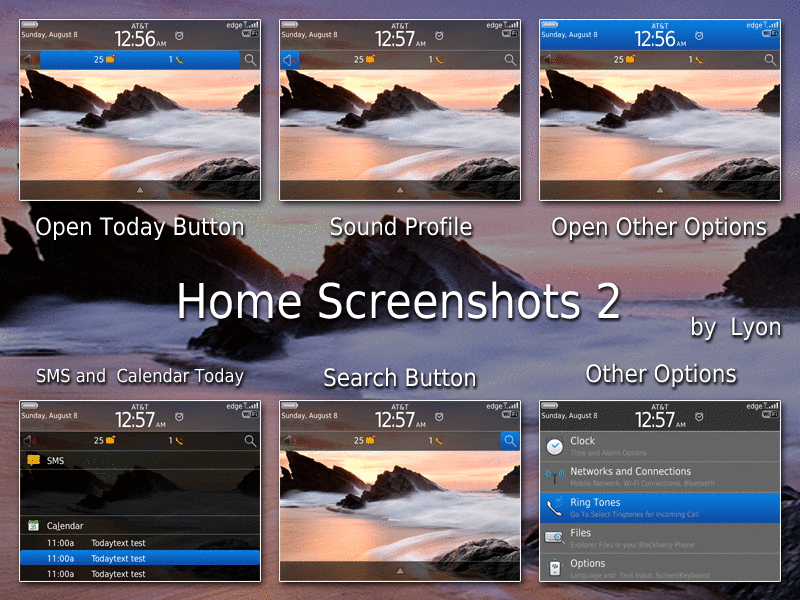 DreamTorch (Non-Touch) by Lyon (24 Icons) v2.2 - It will Take your Blackberry to OS 6 ! 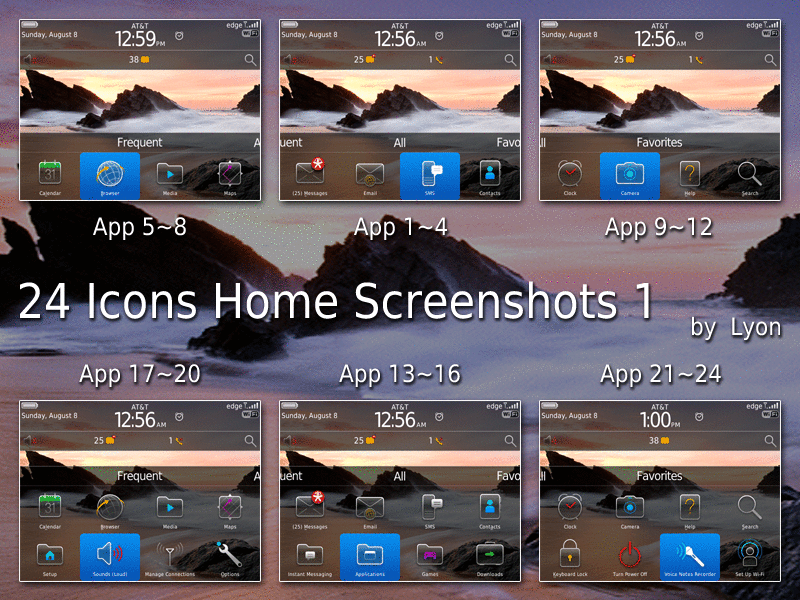 You will feeling all of OS 6.0 on this theme ! We can not wait ! We will do it ! Take it ! Upgrade your Blackberry ! Screenshots will tell you everything ! 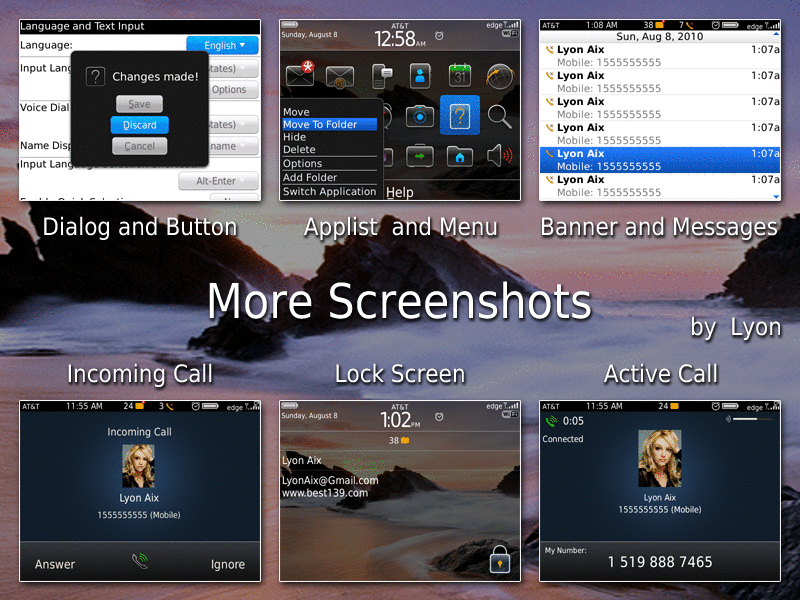 That's real OS 6.0 for QWERT Phone ! OS 5.0 ------ v1.0 zipOS 5.0 ------ v2.0 ota (new)----------------------------------------------------------------How to get back to v1.0 version ?